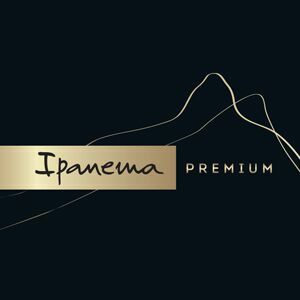 Am I buying original Ipanema Flip Flops? Yes! 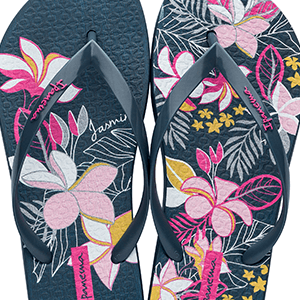 www.ipanemaflipflops.co.uk is an official online retailer for Ipanema Flip Flops. All of our items are genuine and authentic. 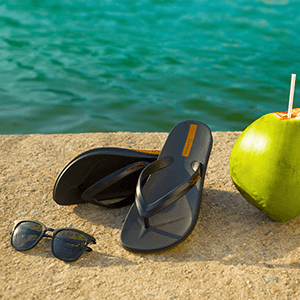 Are Ipanema Flip Flops eco friendly? All products are recyclable and vegan friendly - no animal products are used. We accept Visa, Mastercard, American Express, Maestro, Delta, Electron and also PayPal. Payment for all orders is completed once the order has been successfully placed. Prices are shown inclusive of UK VAT at 20% where applicable. 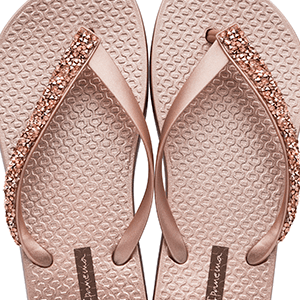 ipanemaflipflops.co.uk pay all VAT where due direct to UK customs. If you are buying from outside the UK, your credit card will be debited in UK pounds and your credit card company will exchange it into your home currency at the time of the transaction. Please note that prices shown in € (EUR) and $ (USD) are indicative only and the actual amount you pay will depend on the exchange rate at the time of purchase and your credit card provider. Check your card is not out of date. We also undertake rigorous security checks to ensure we protect cardholders as much as we possibly can. The Customer Service Team may email you requesting further information in order to verify you as the cardholder. ipanemaflipflops.co.uk reserve the right to cancel your order if our security checks are not successful. 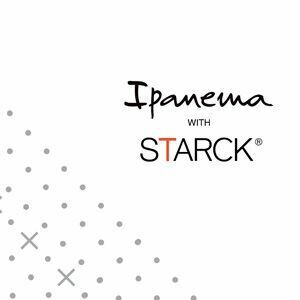 Please Contact Us or email the Customer Service Team at care@ipanemaflipflops.co.uk quoting your order number and stating that you wish to cancel your order. 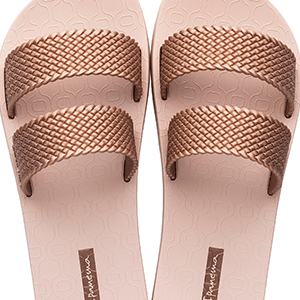 Why have I not received an email from ipanemaflipflops.co.uk? Yes we do! Please subscribe to our newsletter so you are notified promptly of all promotions.